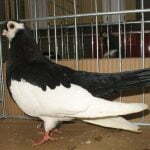 Dobrudshan Roller pigeons – also known by the names: Dobruja Roller, Dobrudshaner Tümmler , Culbutant de la Dobroudja, Capitombolante in Dobrudja, Dobrudjanska Premetach – are varieties originating from Dobrudja (Bulgaria), and although they were bred hundreds of years ago, but only existed in the second half of the 19th century. 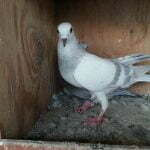 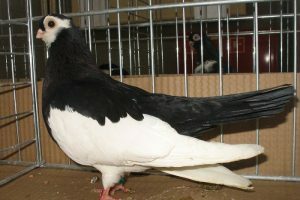 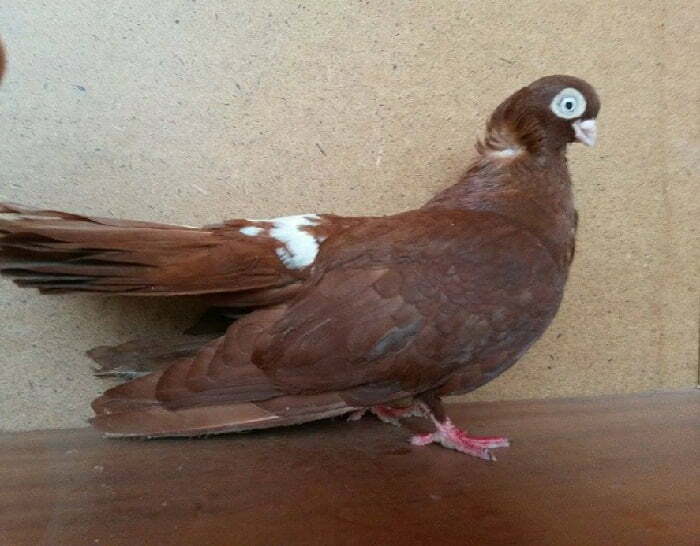 This variety, which is classified into the tumbler species ( roller pigeons) type, was only exhibited in 1976. 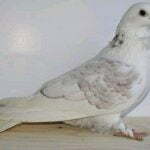 This variety was developed in addition to its attractive appearance because of its great flying ability. 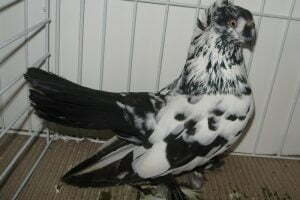 It’s about pigeons with a hood, with a body and figure exactly the same with that of the Shumen pigeon. 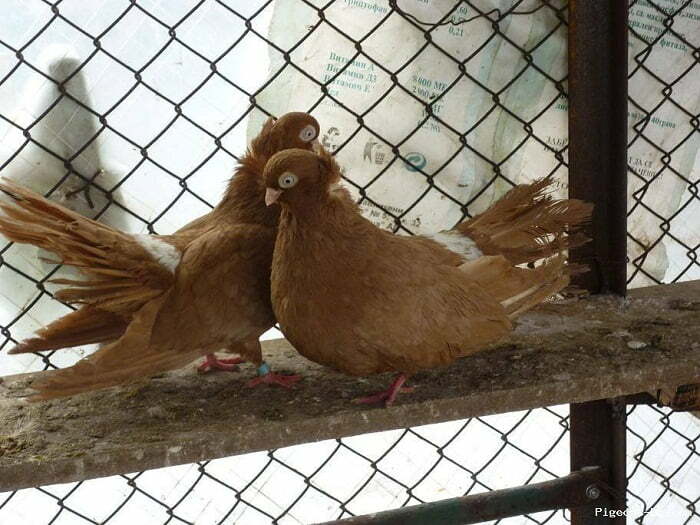 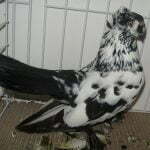 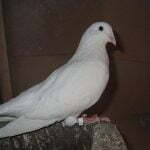 The only difference is that these pigeons are single-colored or with white feather crosses. 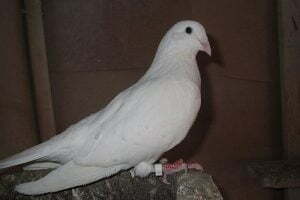 They are grown mainly in Dobrudja, but they are also found in the surrounding areas. 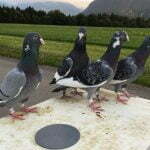 Temperamental pigeons, excellent acrobats. 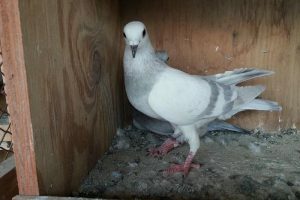 Forty-fifty years ago, these pigeons could be seen in almost every village house in Dobrudzha, and today, unfortunately, enthusiasts have to collect whatever is left to preserve the bulgarian pigeons breed. 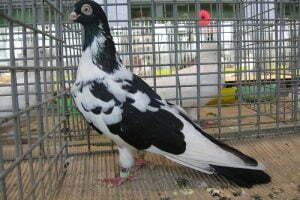 The hood is similar to that of the Shumen pigeon: low on the neck, with two symmetrical rosettes on both sides that form a comb right in the middle of the neck. 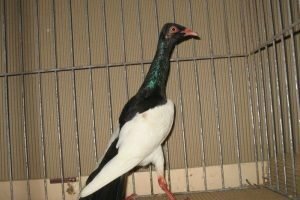 There are also so-called “mustaches” with a hood of a front coat, which is considered to be a gross mistake, which is obtained after crossing.